Jeep Wrangler Forum > Special Deals for Members > Vendor Spotlight! Great Deals for Members. 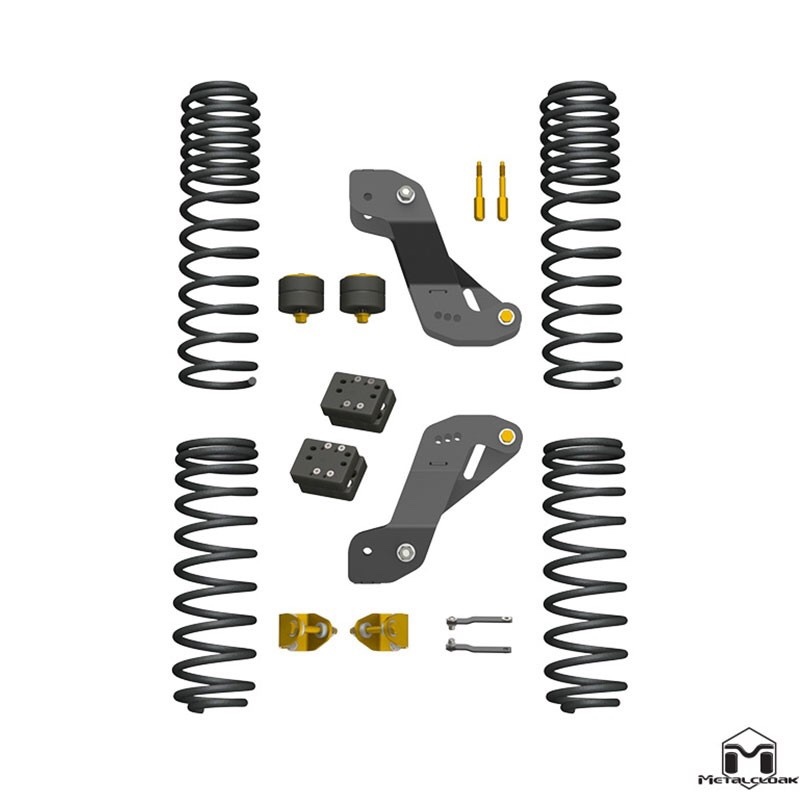 Have you been eyeing that Metalcloak Lift but haven't pulled the trigger? Well here at KrawlOff-Road we carry the full line of Metalcloak lifts. Message us for a quote today! We are here to work for you!!! Already sending out prices on these. If you're wanting one let me know and I'll get you taken care of! KrawlOff-Road.com and BeeLDub like this. Can I get a quote on the 3.5" Game changer for my JKUR? Thanks! Sure can! What zip would this be shipping to? 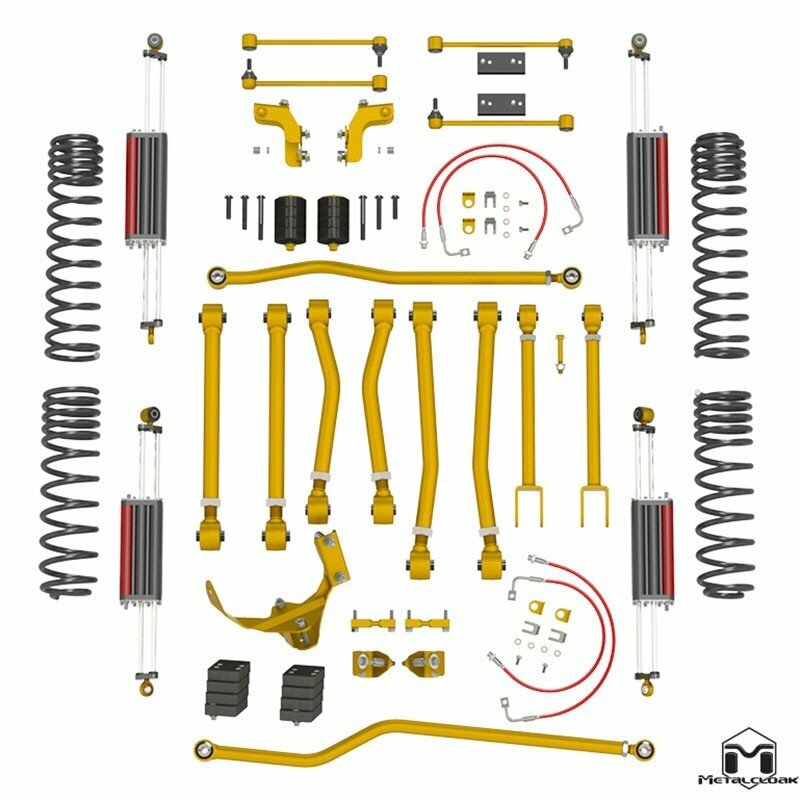 Can I get a quote on a 3.5 ARB aluminum kit for my LJ, shipped to 55054? @Apparition , you have a message! @DRBReno , message heading your way! Still got it going on here. Who else needs help with getting these kits??? Wow just realized I need to proof read more. Still got good prices going on with these kits! Message me for details. You guys are really liking this thread! Let us know what your MC needs are and we will make it happen! We are handing out deals on MC like Halloween candy! LOL... post up, pm, email, or call for details! @Flopsy you got it buddy! Message heading your way! @Thisdude message heading your way. how much for the hardline aluminum fenders shipped to 92019? Can you please let me know what it would cost for raw and for black? Sure! PM heading your way! 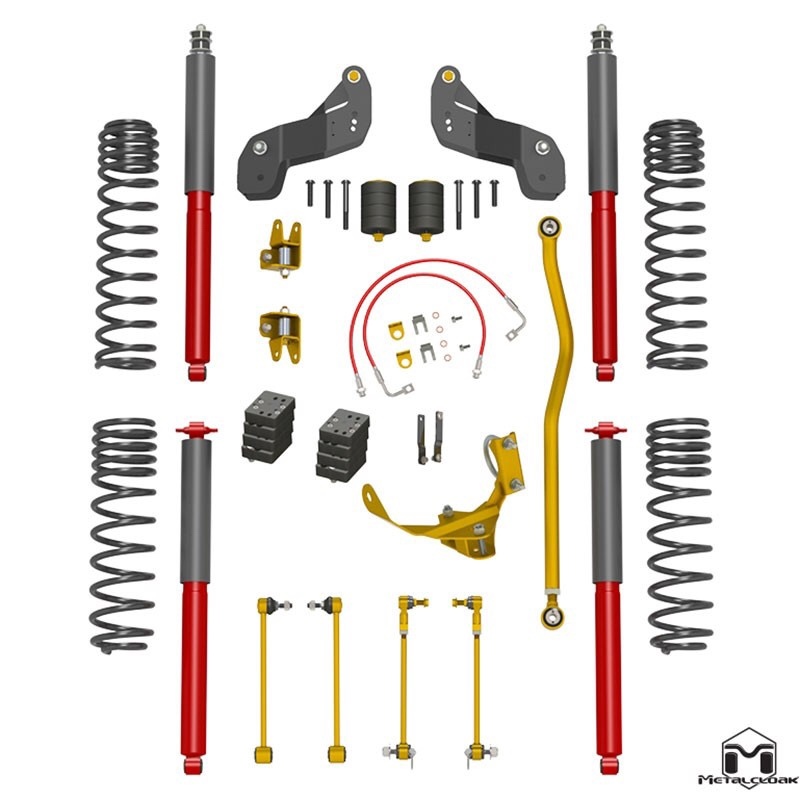 Can I please get a quote for a 2.5" Overland Elite Rocksport for a JKU? It's a non-Rubicon with less than 5.5" of backspacing. Shipped to 20105. Thank you! Of course! PM heading your way! I have a few questions for you, I will call tomorrow to discuss. @aggrex , I'll check and get you something together. Still got great things happening here with these lifts! Who else wants a Metalcloak Lift? 2.5+ inch Teraflex Lift, Rubicon Express shocks, BFG KO2 35/12.50/17 with Procomp rims. TJ arched tube fenders, raw steel with solid access panel.